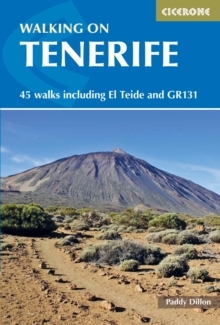 This guidebook to 45 day walks and treks on Tenerife in the Canary islands explores the coast and mountains of Tenerife with walks ranging between 4 and 32km, with short, easy strolls suitable for walkers of all abilities, to long and challenging routes. 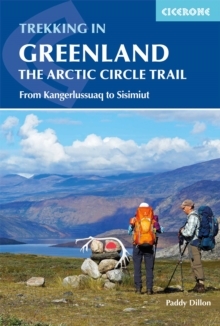 Detailed route descriptions are illustrated with the author's own clear contour mapping and colour photographs. This guide is one of a five-part series of guides to the walking on the Canary Islands. Tenerife, as a popular winter sun destination, provides a fascinating and varied landscape for walkers to explore, including the Tenerife section of the long-distance GR131 which links all the Canaries. 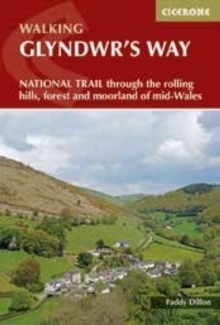 The guide is split into seven sections - Anaga, Teno, Arona/Guia, Valle de la Orotava, Parque Nacional and El Teide - covering all the best walking to be had on the island, including the rugged 'Three Peaks of Tenerife' route, climbing Guajara, Pico Viejo and finally El Teide. 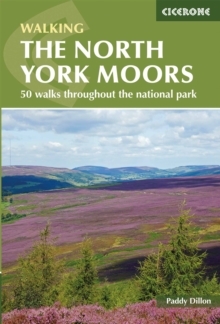 Walks also explore the Parque Nacional del Teide, Las Canadas, Corona Forestal, Teno and an ascent of El Teide itself, Spain's highest mountain. 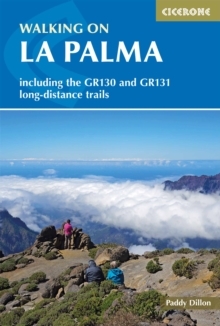 Alongside the 45 routes in this guide, are essential practical details on travel to and around Tenerife, as well as advice on accommodation and preparation, as well as information on the history, geology and culture of the largest of the Canary Islands.